Joe Mastroianni of "The Joe Show" has produced an entertaining and informative video using materials shot during a past visit to southeastern Idaho. It also features the Wavelite App, that may revolutionize managing video and audio files in the future. Check it out! 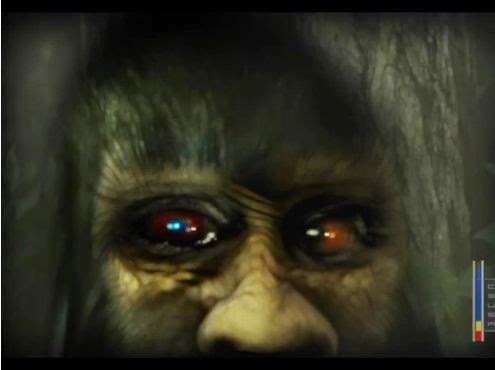 You can check out the Project Sasquatch Facebook page here.